Our GUI Tools are a robust and flexible way for traders and risk managers to view and interact with live and historical market data, analytics, risk records, and our routing algos. The evolution of these tools was born out of continual client feedback over years of operation. Currently, we offer 11 specifically-designed applications meant to give users access to all aspects of the SpiderRock system. These tools are designed to support multiple trading styles and enhance a user’s ability to interact with the market. Our tools are versatile and efficiently support a number of different workflows. These tools support live & historical analytics as well as simple & complex order entry and management across equities, options and futures. Clients gain the ability to dynamically interact with the market using a suite of routing algos designed to enhance execution performance. These tools support live risk management and hedging at the portfolio level. Users have access to 50+ metrics (PnL allocation, risk slides, greeks, etc) to calculate and aggregate risk and design client-specific risk scenarios. Access summarized views across industry-standard metrics – PinRisk, TradeBreaks, IndustryLevelRisk, etc. Clients can access their historical trade and risk records as well as semi-live market analytics via custom databases. All data can be easily exported to a client’s environment (Excel, etc) to support risk, compliance, and research requirements. These tools expose the SpiderRock Message Bus framework so that clients can embed their compliance requirements and risk controls in our system. This allows clients to directly and granularly safeguard their trading operations. We’ve taken a systematic approach in the design of our software. This philosophy can enable a trader to transition from a traditional micro-management trading style to a more holistic, strategy implementation approach. No additional hardware is needed and no physical software has to be installed in your environment. Our tools are hosted on the SpiderRock Cloud and are accessed via any remote application. This dramatically reduces the technology footprint for our clients and makes deployment very easy. Since our tools can be deployed remotely over the internet, clients can test drive our platform in a live simulated environment quickly and easily.  This lets companies evaluate the SpiderRock system as it applies directly to them. The accessibility of markets and analytics via our GUI Tools empowers our clients in every aspect of their trading. Contact us for a tutorial or to receive technical documentation. © 2019 SpiderRock Holdings, LLC. All rights reserved.